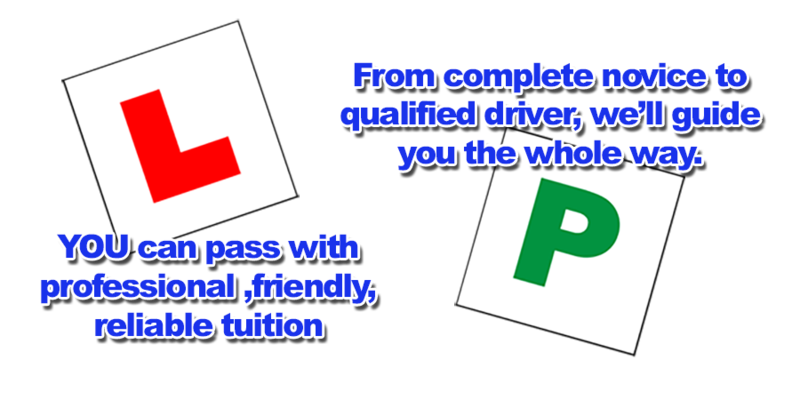 Looking for a Driving School in Greenhill? 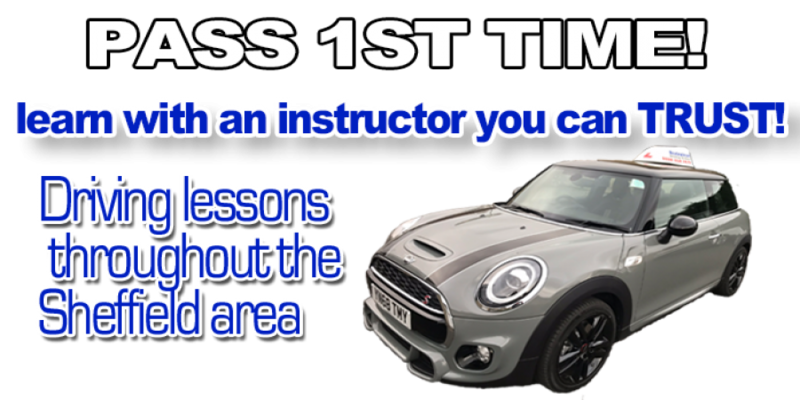 Looking for a Driving Instructor in Greenhill who will give you a great chance of passing 1st time? With a pass rate of 83% , Meadowhead Driving School can help you achieve your goal! Choose Meadowhead Driving School for your driving lessons in Greenhill and save yourself £££!